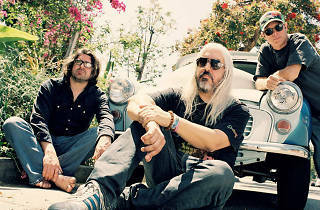 Photograph: Brantley Gutierrez Dinosaur Jr.
Dinosaur Jr. frontman J Mascis augmented his trademark scuzzy electric sound with acoustic Martin-strumming on his last three solo records. 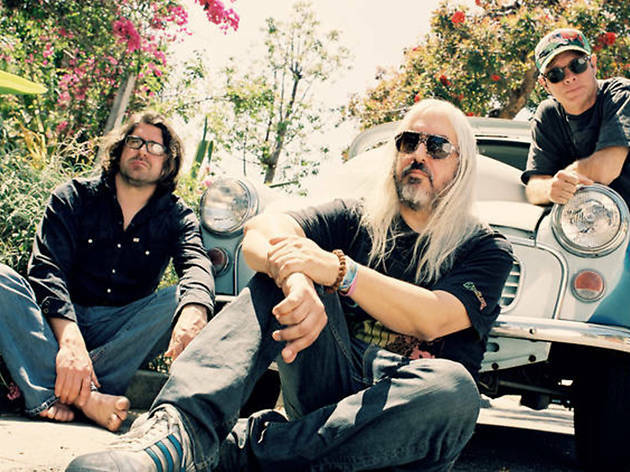 While the combo works wonders, we miss the straightforward indie riffage characteristic of Dinosaur Jr’s early days. Fortunately, the band’s new album, Give a Glimpse of What Yer Not, features his pivotal crew in classic form. This week, they’re settling in for a three-night stand on the intimate Independent stage along with supporting act Heron Oblivion.